So you wish to spice things up a notch. 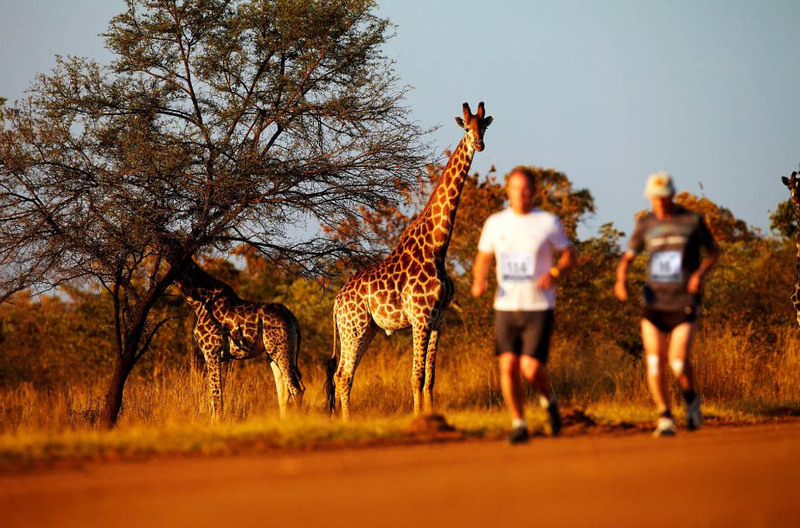 Let’s infuse your passion for travel and marathons. 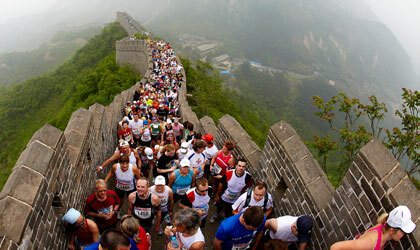 Marathon location is at the Huangyaguan section of the wall. Fully restored section of the wall. Safe for running, stunning view of the valley. Not forgetting, the finisher’s medal is pretty good looking. However, I went with the marathon organised by the Chinese. Simply because it’s at the Jinshanling section of the wall. Which means, you’ll get to run across the unrestored, raw section of the Great Wall. GROOVY! I can’t comment much on the marathon organised by Albatros since I chose to go with the Chinese. Event was well organised, volunteers were always there should you have any queries, or require any medical help. Yes, they speak English. Duh. There will be a briefing a day before to prep you up for the big race. Meals, transport and accomodations are all included in the package. Running on the Great Wall and being surrounded by the beautiful scenery is a feeling indescribable. I’ve read the history of Great Wall on the flight to Beijing, how and why it was constructed. What is the cost of power? I swear I felt a teardrop on my cheek as I scaled Jinshanling. Bodies of those fallen souls are right beneath my feet. How can one not feel the eeriness? Traveller warning: Jinshanling is an unrestored section so please wear an all-terrain footwear. You will be stepping on loose rocks on an almost verticle climb up that wall. So exercise extreme precaution. The Bagan Temple Marathon is on 15 November 2014. 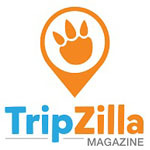 So, if you wish to do an off-the-beaten track kinda travelling, you may want to consider this. Just make sure you do some workout 3 months before the race.